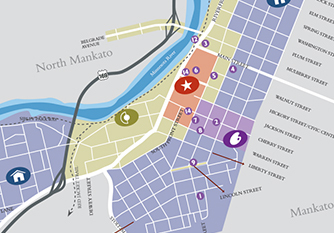 City Center Mankato offers something for everyone! Find arts and historical attractions, restaurants, sporting events, and entertainment, all close by! Download the 2018 Doing Things Downtown guide for on the go use!